First Online Shop in Pakistan for Electronics, Embedded, UPS, Solar Solution, ATS, PLC, Digital Controlls and Air Conditioners. 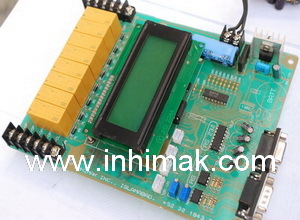 | Inhimak Inc.
First Online Shop in Pakistan, Buy Online Embedded Solutions, Solar Panel, UPS, Inverters, Phase Sequence Controller, Steeper Motor Driver, PLC, I/O Cards, Sequence Controler for Air Conditions. 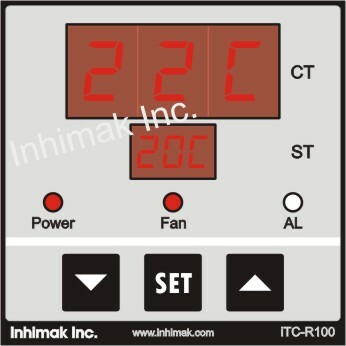 The Sequence Control (iSCR-11-THS) for Air Conditioners is designed by Inhimak Inc., to manage and sequencing two Air Conditioners depends upon times and temperature. 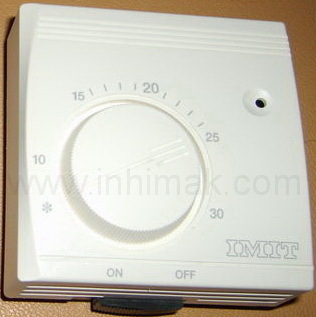 Both Air Conditioners run as per turn as well as set temperature. It reads the user parameter from non volatile memory where user saved all necessary parameters. 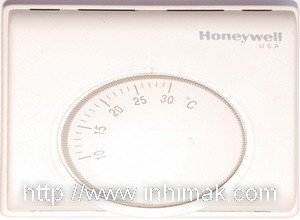 Both Air Conditioners run turn by turn; this mechanism enhances Air Conditioners life span. When room temperature is above the set temperature and below the set temperature + hysteresis (22 �C + 4 �C = 26 �C) only one Air Conditioner which will have the turn will remain ON and if more than set temperature + hysteresis the second Air Conditioner will also turn ON. NOTE: Electric Panel not included. Gas is a cheapful solution for power generation. 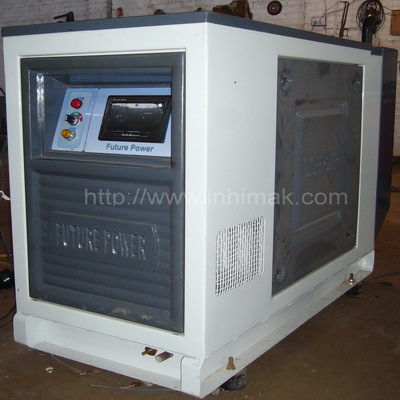 We can provide you gas generator. 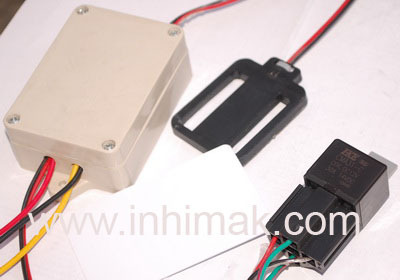 RFID based Car Security System (Total Security) operated with plastic card and more reliable and affordable protection for your vehicles. Now available your door step. *Free home delivery across the Pakistan. Three Phase Sequence Controller Protection and Changer System. Now available your door step. *Free home delivery across the Pakistan. Solar Cell can convert heat energy into volt using silicon. 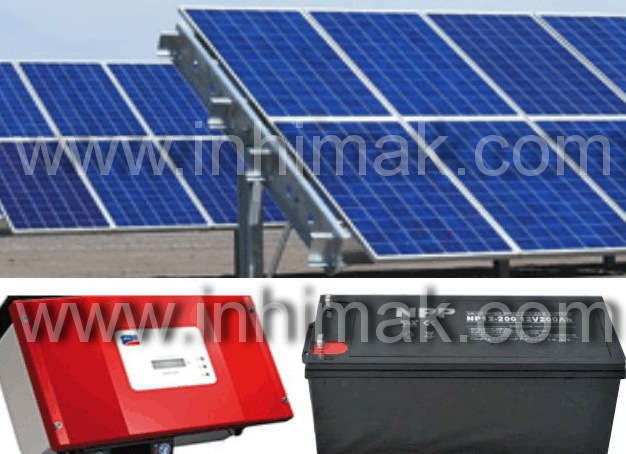 Home Solar Panel System contains four main parts; solar panel, solar charge controller, Battery and Inverter. 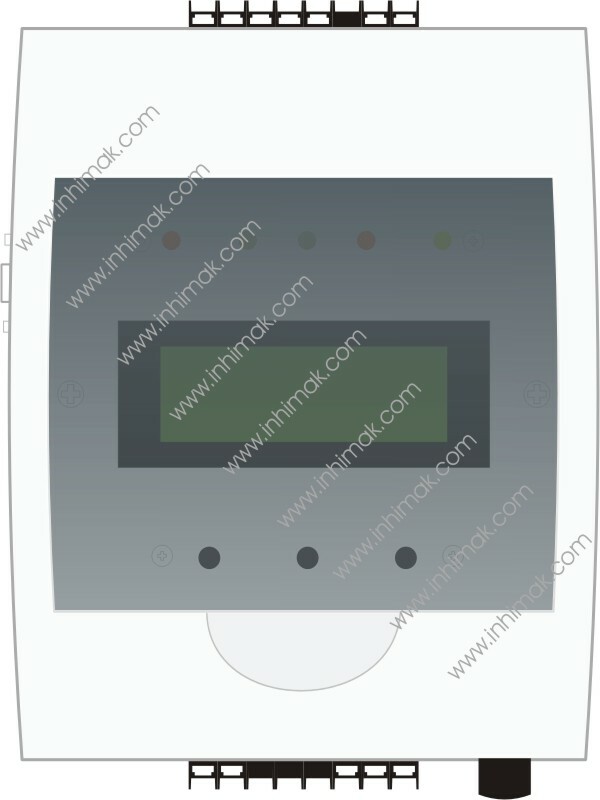 A solar charge controller regulate the solar panels voltage to charge and maintain the battery voltage. Over / Under voltage portection is the main part of solar charge controller and help to ensure maximum battery life. Home Solar Panel System charged the battery charging where we can restore electricity in absence of main failure. Telephone Exhcanges, Data Rooms, Server Rooms and BTS. Humidifiers & Dehumidifiers, Ventilation fans, Materials processing and Central HVAC units. Air Conditioner, Kitchen Exhaust Fan, Ventilation fans and Processing Sheds. Kitchen Exhaust, Injection Molding, Car Paint Oven and Poultry Forming.. Phone Exhcanges, UPS Rooms, Server Rooms, BTS and BCS. 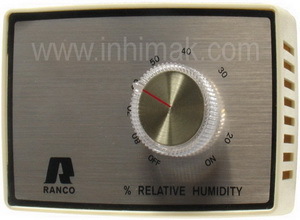 Cooling or Heating/Cooling system at home, public places and offices. Shops, Hospitals, Bank, Air ports, Schools and other public places. Home solar panel system is very usefull for a two bedroom based small home. 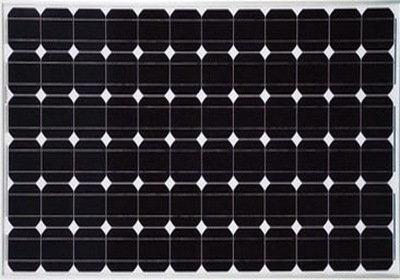 DC solar panel system is designed for signle room where can direct use the solar energy. All Type of Vheicals like that Cars, Jeeps, Costers and Motor Bike.